When it comes to holidays on snow-covered mountains, there are many things that you need to take care of. One of them is getting cold and especially cold feet when you go for ice skiing. Cold feet can ruin your perfect skiing experience as soon as you begin your skiing. Almost every skier has experienced the problem of frozen toes at some point in their skiing history. It is important to heat up your body and keep your hands and feet warm to enjoy your skiing fully. Here are some ways using which you can turn up the heat to keep your feet warm and enjoy your adventure. When the temperature dips top low the brain tries to protect the vital organs and focuses on the middle part of the body. It cuts the flow of blood to extreme parts like hands and feet. Your feet get the coldest as they are the farthest from the heart. Health experts advise that if you manage to keep your core warm you will help keep the blood flow to your feet. So it’s better to wear warmers and insulated jacket to keep your core as warm as possible. You may feel warm after having few quick schnapps drinks, but it dilates the blood vessels near your skin leading to more blood and heat flowing towards them. The heat of your body flows from the core towards the skin. With most of the heat at the periphery of your body, you tend to lose it quickly when you move out in the cold. Buy good quality ski and snowboard socks are expensive but they make all the difference. Look out some pairs of skiing specific socks (not hiking or trekking socks) as they are designed and padded to trap the heat in your feet and keep them warm in the snow. Your feet sweat while skiing and your skin cools quickly when it gets damped in sweat. Your body loses heat 27 times faster when it is wet that when it is dry. Therefore, it is wise to wear snowboard specific socks whenever you go for skiing to your favorite place. It’s a misconception that thick socks keep your feet warm. In fact, they make your skiing difficult as they compress against the shoes. On the other hand, thin socks trap a micro cushion of warm air between your foot and the liner. Always wear new skiing shoes with skiing specific socks to make sure the socks and shoes fit comfortably on your feet. Your shoes should neither be too loose nor too tight as in both the cases it will lead to cold feet. Make sure your shoes fit well on your feet. Also, cut your toenails before going on a ski trip and never wear two pairs of socks as tightening restricts the blood circulation leading to cold feet. Boot heaters are a good product to keep your feet warm while skiing. They used to be expensive at times but now they are affordable for anyone who loves skiing or snowboarding. They come with rechargeable batteries and are much reliable than ever. The batteries would last for a complete day unless you set them for the hottest setting. If you switch them off between the breaks such as lunchtime, you will save power for using them while skiing. Make sure you get the boot heaters inserted in your shoes by a specialist boot fitter. They are inserted in the space between the liner and the shell. You would have possibly seen or heard of throwaway hand warmers that look like tea bags. When you squeeze them in your hands, they become very hot making your hands warm. You can use them inside your gloves and get a few pairs in your luggage when you pack it for your trip. Similar to hand warmers, foot warmers are also available, that works on the same idea. 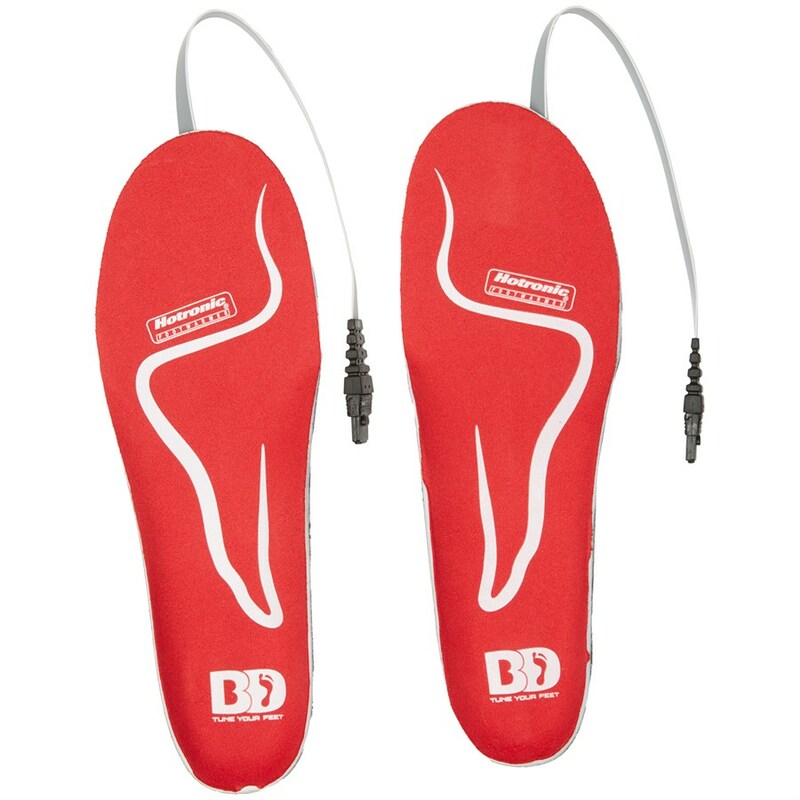 Foot warmers are placed underneath your feet between the socks and insoles of your shoes. If you want to use foot warmers make sure your shoes are able to accommodate them or they may lead to tightening of your feet. It is important to dry your skiing shoes at the end of the day. If your shoes are all wet, remove the liners and place them under the radiator. If your hotel or apartment already has boot dryers you can store your shoes on them overnight. 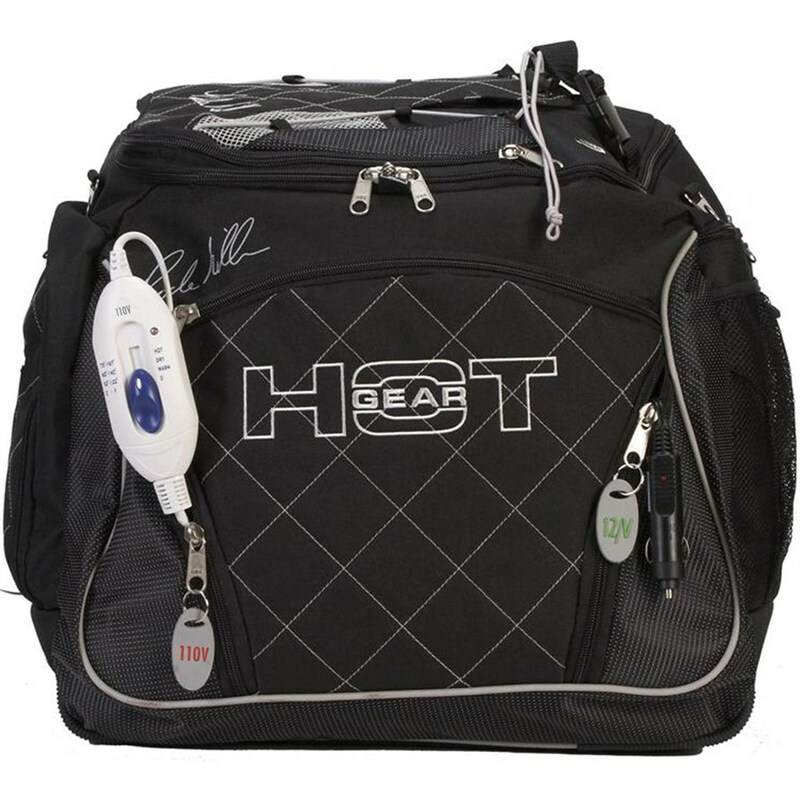 You can also use a hot dryer bag that comes with a hot dryer which you can easily use in your car or hotel. Hot dryers are an easy to use solution for drying your boots and other small things when you are on a trip on snow covered places. 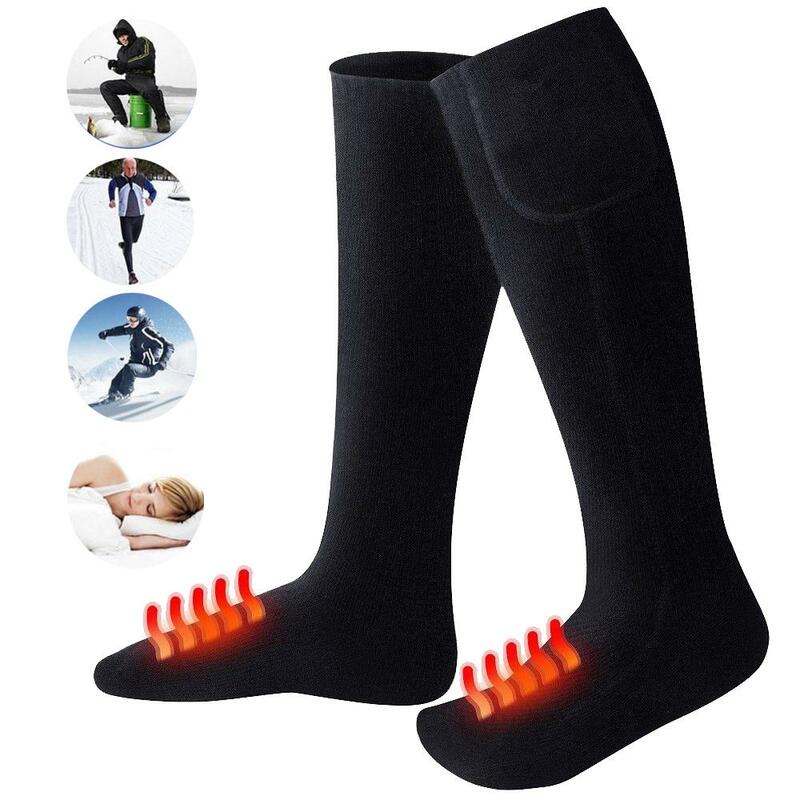 Since there are so many gadgets available to keep not only your feet but the entire body warm on your trips to snowy places, make sure you get the best of them as suggested by skiing professionals. Following the above-given steps, you can enjoy your skiing adventure and vacation to the fullest and have the best skiing experience. Stephen Charles is a renowned blogger, passionate to share amazing and helpful information with people on multiple niches. He loves to share his experiences with healthcare, news, wakeboard online store, technology, and sports enthusiasts from around the world.